Environmental consciousness, social responsibility, and sustainability are all hot button topics in consumer retail today. The real question is: do these topics really matter to consumers? Two interesting research studies set out to find the answer to this question. Here's what those studies revealed. The Nielsen Global Survey on Corporate Social Responsibility polled 30,000 consumers in 60 countries to find out their perception of products based on a company's commitment to corporate social responsibility. Nielsen's press release on the results of the study states: "Fifty-five percent of global online consumers across 60 countries say they are willing to pay more for products and services provided by companies that are committed to positive social and environmental impact ... The propensity to buy socially responsible brands is strongest in Asia-Pacific (64 percent), Latin America (63 percent) and Middle East/Africa (63 percent). The numbers for North America and Europe are 42 and 40 percent, respectively." 52 percent of respondents had purchased at least one product or service in the past six months from a socially responsible company. 52 percent of global respondents said their sustainable purchase decisions are influenced by packaging. Of those who will pay extra for sustainable products those who check the packaging for sustainable labeling, 51 percent are Millennials. Do the actual sales records back up the claims of the respondents? The report notes: "Results from a March 2014 year-over-year analysis show an average annual sales increase of two percent for products with sustainability claims on the packaging and a lift of five percent for products that promoted sustainability actions through marketing programs. A review of 14 other brands without sustainability claims or marketing shows a sales rise of only one percent." The lesson for food manufacturers? This study makes it clear that consumers are interested in sustainability, social responsibility, and eco-friendly packaging. Furthermore, they are willing to pay a bit more for products that reflect a manufacturer's commitment to social responsibility. The Nielsen study was conducted in 2014. Have consumers cooled in their interest for eco-friendly packaging since then? Not at all. The Hartman Group's "Sustainability 2015: Transparency" clearly shows that consumers are still concerned about the environment and are calling more than ever for transparency and socially responsible packaging design choices. When study respondents were asked "When deciding which foods and beverages to purchase, what is most important to you?" 22 percent replied that minimal/eco-friendly packaging was their main consideration. 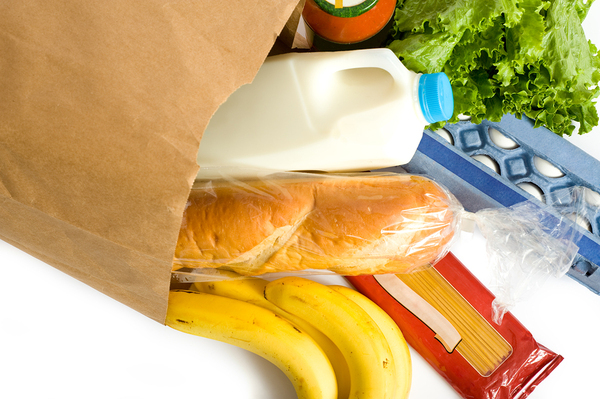 64 percent of respondents said it was important for packaging to be recyclable. 53 percent said it was important for packaging to be biodegradable. 53 percent said it was important for packaging to be made of recycled materials. 52 percent said it was important for packaging to be minimal. Consumers prefer packaging choices that reflect socially responsible decisions. Commenting on the study, PackWorld.com observes: "Although a product's essential content and use are more strongly emphasized by consumers, earth-friendly packaging may be a first step for manufacturers in creating a more environmentally responsible halo for its products." Consumer centric package design is all about what consumers want in packaging. Eco-friendly packaging resonates with a growing number of consumers. 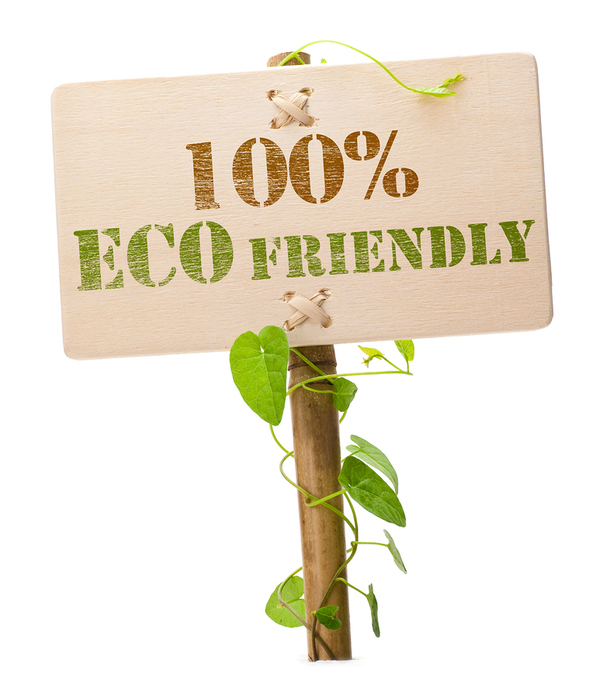 Thus, manufacturers do well to consider consumer preference for eco-friendly design when choosing how to package their products. PKG Branding believes in the wisdom of consumer centric packaging design. Our Consumer First™ approach relies on a proven process that informs branding and packaging decisions from a consumer point-of-view. Contact us today to begin an exploration of what your customers think about your product packaging and your branding message.